Simply stated, it is a part of the secondary aluminum process of recycling aluminum scrap into aluminum that can be used again—an environmentally sound process that is 92 percent more energy efficient than primary production. Secondary aluminum is the result of secondary production. In the case of the ARC, secondary aluminum refers to recycled aluminum from an assortment of sources processed in secondary alloys. 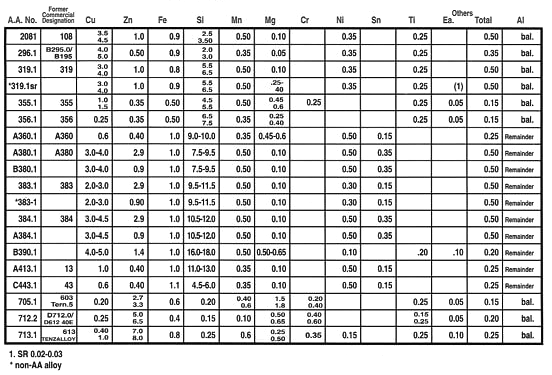 There are many alloys that fit this description, a308, 383, B390, A413, 413, K-Alloy, A360, and DCA1. According to an April 2018 Aluminum Association press release, an economic impact study by John Dunham & Associates reports that direct jobs in the U.S. aluminum industry grew by 3.5% between 2013 and today (April 2018) to more than 162,000 workers amid record metal demand but continued global trade challenges. Read the press release. Significantly, Recycling Industry jobs grew by 9.5% from 2016 to 2018 and the industry saw a 10.4% increase from 2013 to 2018. Preliminary data shows that demand for aluminum in North America in 2017 totaled 27.2 billion pounds – the eighth year of consecutive demand growth and a record since tracking began in the 1960s, according to the release. This demand is being driven by healthy growth in most of our key market segments – most notably in the auto sector, where the industry has committed and invested more than $2.6 billion in domestic manufacturing over the past 5 years. 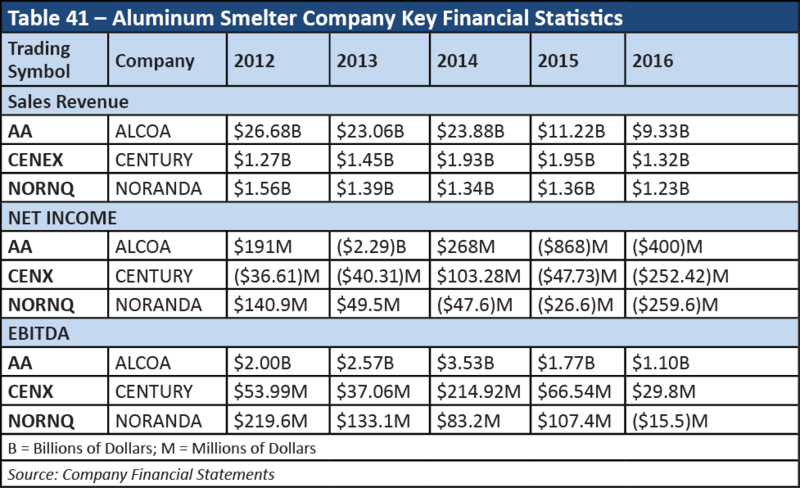 The chart below illustrates the impact of the aluminum recycling industry.